Hideo Kojima, the genius behind the Metal Gear series, is in quite a predicament. He explains that Metal Gear Solid V: The Phantom Pain, is a true open-world video game, although he is trouble that having too much freedom to tackle your missions, can affect the coherency in some situations. He is currently trying to find ways of alleviating this issue. We must compensate spontaneous freedom in order to avoid incoherency. What I'm doing right now is to solve such problem. It is true, that open world games, stray from the strict nature of more linear titles. They provide the player with different ways in which to tackle a mission, or a multiple number of side missions and quests to solve, while pursuing the main goal or quest of the game. Titles like Grand Theft Auto, are an example of that, which even though they provide a main set of missions that lead to the completion of the main game, they at the same time provide multiple side missions that the player can complete at their own leisure. Most of the time these missions do not distract or take away from the main. The recent, highly acclaimed, Middle-earth: Shadow of Mordor, is another great example of a similar nature. The player again, has many quests and tasks that are optional, but which can add experience and abilities to aid in the main quest and completion of the story. It is again however, up to the player in what ways to tackle these missions and whether on not to pursue them. On the other hand, the Metal Gear series has been, so far, giving the player a purpose, a goal towards which there was a linear structure, guiding the experience. Metal Gear Solid V: The Phantom Pain, strays from this formula. It brings the Metal Gear franchise into open world territory, and turns it upside down. Thusly, the difficult situation that Mr Kojima is facing. 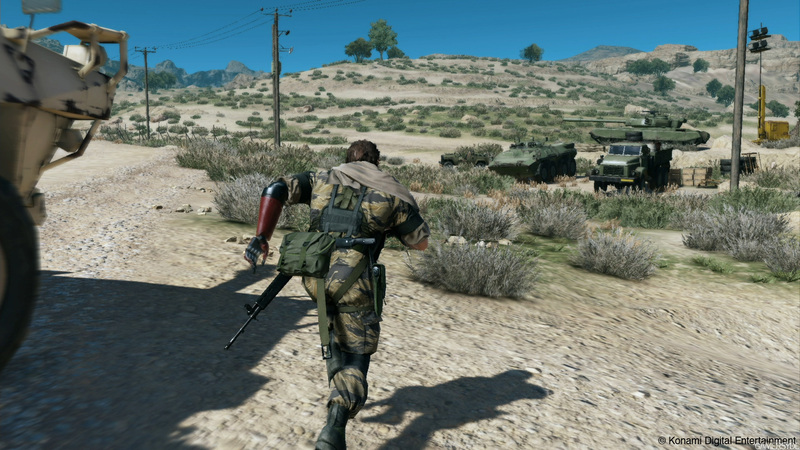 Metal Gear’s nature is a much more serious one than, say, Grand Theft Auto. The player has to follow the game’s missions one after the other, completing them in a timely manner and in certain given ways. Freedom and variety in which to complete them can be offered, but doing so, could potentially affect the impact of the game in some specific situations. A linear structure, guiding the player towards a goal could prove more effective, but how do you then take advantage of the freedom of the open-world nature? Giving the player the option to choose between which missions to complete first, allows some freedom, but that has already been done, and it could prove not enough for some. Allowing more freedom to complete a mission could potentially distract the player, and the game loses its impact. Regardless, I believe that Hideo Kojima, will find some way, to ensure that Metal Gear V: The Phantom Pain, retains the series’ strict structure and guided nature, while at the same time providing the players with enough freedom to warrant the open-world label. 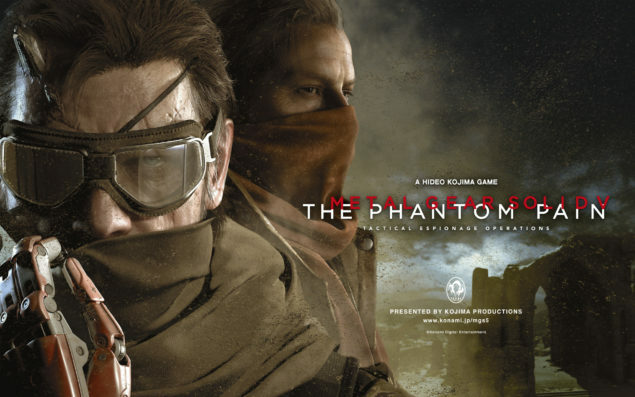 Metal Gear Solid V: The Phantom Pain does not have a specific release date yet, but is stated for a 2015 release. It will release for the PlayStation 4, PlayStation 3, Xbox One, Xbox 360 and PC platforms. We will bring you any new information on Metal Gear Solid V: The Phantom Pain, as soon as it becomes available.